Over 8 weekends beginning July 2018, this structured course will take you through the theory and hands-on application of the powerful and time honoured Applied Kinesiology (AK) procedures. 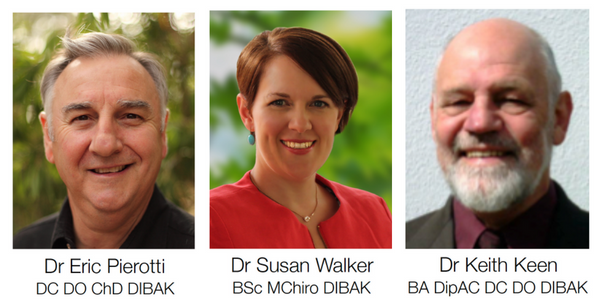 These same 8 sessions have been taught strictly to professional health therapists throughout Australian and New Zealand capital cities to enable you to take up where you left off if you missed a session along the way. Your presenters are certified teaching diplomates of the International Education Committee with nearly 100 years of clinical experience between them. 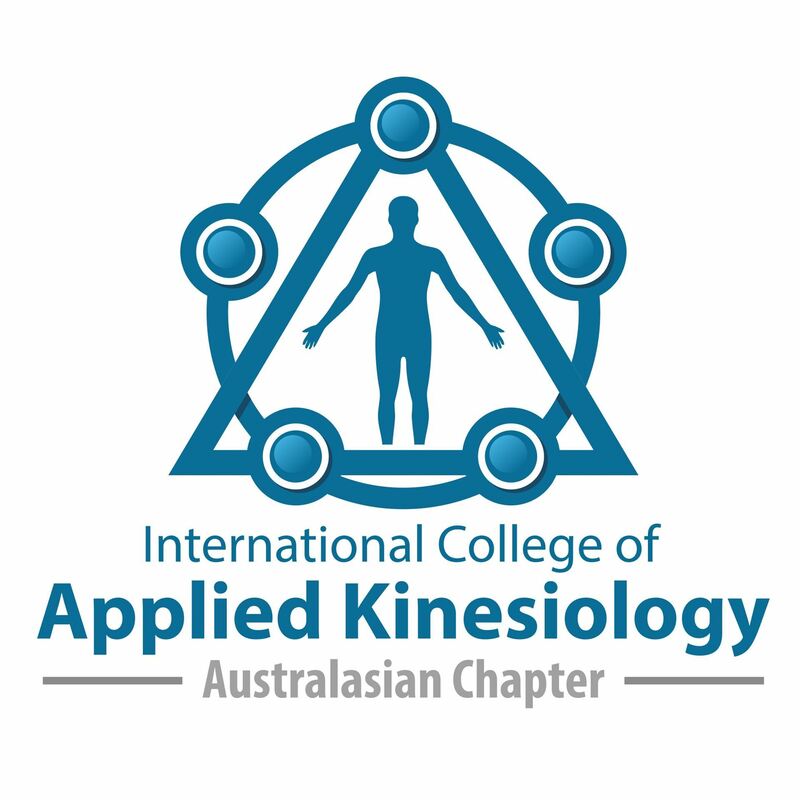 They are members of the International College of Applied Kinesiology and bring a wealth of clinical experience that enhances the unsurpassed diagnostic ability of AK to address your patients in a truly holistic fashion using cutting edge techniques including nutrition & clinical biochemistry. 10% off each session when registering earlier than 6 weeks before each session. 20% off when registering & paying for Session 5-8 all at once by 21 December 2018. To be eligible to attend our courses you need to have completed a minimum 4 year full-time recognised tertiary institution course to obtain registration in your given healthcare profession. Students wishing to register must be in at least the 4th Year of their chosen course. Cancellations within 21 days of the series will incur a 50% fee and, if pre-paid, will receive NO refunds within 14 days of the first day of the booked seminar. It is our preference to keep the one venue throughout the full course, however the venue may change during the series for reasons beyond our control. You will be notified if this must happen. If you have any queries regarding the seminar, please email Dr Eric Pierotti.